Chuck is due in January and we need another car seat. For Zacharie we had an infant seat from a friend. I tossed out to Twitter to ask for some advice on the two options. It would be great not to have to buy 2 car seats for Chuck. Is there anyone that used a convertible seat for an infant and liked it? @stv convertible. And I totally regretted it. @SlvvrLambStudios infant. easier to have baby in one when you need your hands for other little ones. A tleast in my experience. @LeftCoastMama I recommend a bucket and base until your baby is older since it is harder to get the convertibles to work for infants. We’ve received the Safety 1st Air Protect, a convertible car seat to review (and keep), but Jen’s put her foot down on using it for Chuck. (Its now allowed us to have a seat in each of our cars, full review as a toddler option coming soon). Judging by the Twitter response on convertibles, I would agree. It’s a pain in the bank to do 2, but a bigger pain to wake a sleeping infant. We’re hitting up our new baby friends for another infant car seat, and checking Craigslist a little bit, but that makes me nervous. Car seats are pretty delicate devices, would you buy a car seat on Craigslist not 100% sure of it’s accident history? 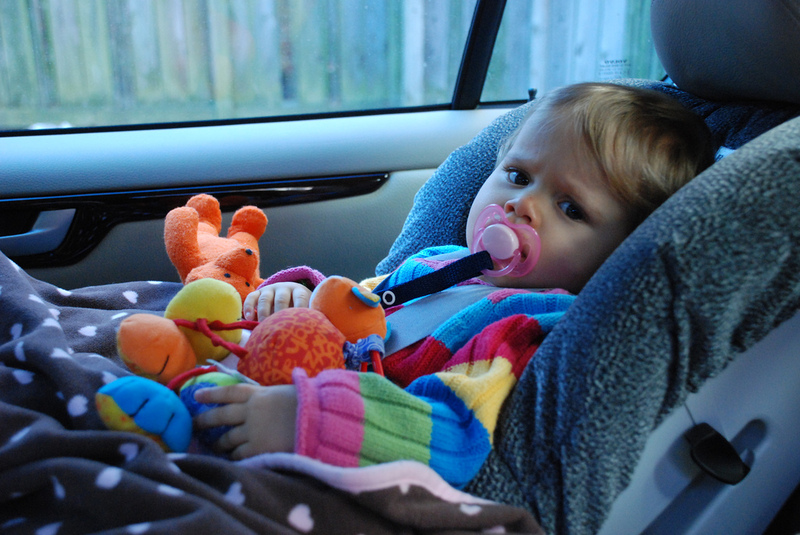 Did you use a convertible car seat and not have a problem with it? If you decide to go with a convertible, know that not very many fit a newborn baby very well as the bottom slots measure at 10″ (from seat bottom to first slot). I don't know about you, but there are very few babies born with a 10″ torso. 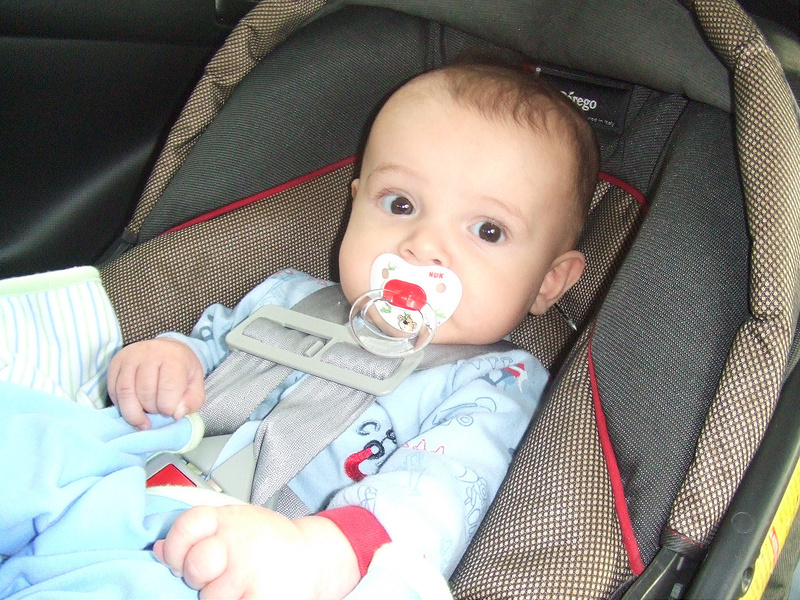 In order for a car seat to fit a child (infant/baby or toddler) properly for rear facing, the harness straps must be either AT or BELOW their shoulders. In fact the only convertible seats out there that properly fit an infant are the Sunshine Radian (with their approved Infant insert), Cosco Scenera, EFTA (Evenflo Triumph Advance), Graco My Ride (USA Only), First Years True Fit and True Fit Premiere, Coccoro (USA Only). If your looking into getting any of the Britax model or a different seat than the ones mentioned above, it would be worth your while to get an infant seat for the first few months, and then switch them to a convertible seat. I would also avoid getting a second hand car seat, unless you completely trust the people giving it to you (and I mean 100% full trust them). As people online can be honest and telling you the seat has been treated very well and never been in a collision….but for all you know they can be lying to you to make a quick buck! Would you be willing to bet your child's life on someone you don't know to save a few $$$? I know myself personally I wouldn't be. I buy mine all brand new. Also watch for any seat that are expired. Most seats are only good for 6 years. This is due to the plastic over time being exposed to extreme temperatures (Hot and then cold, then hot then cold) this can cause the plastic to degrade. Its unknown if these seats could survive a collision past their expiry date. Its not to say that the seat will catastrophically fail the day after it expires…but when after the expiry will it? Another risk I'm not willing to have my child test out. Please feel free to come to car-seat.org (where I'm also a member) and ask the wonderful techs there if you have any more questions or need some suggestions on seats. They might also be able to get you in touch with a Certified Car seat Tech to come and help you install your seats, or double check your install! 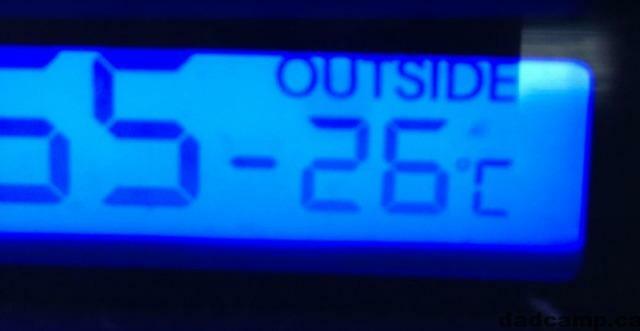 Canadian Certified Car Seat Tech!